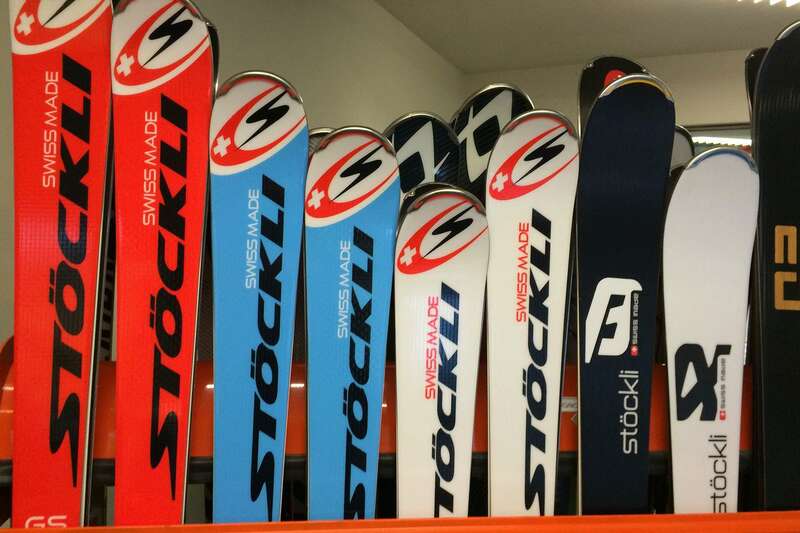 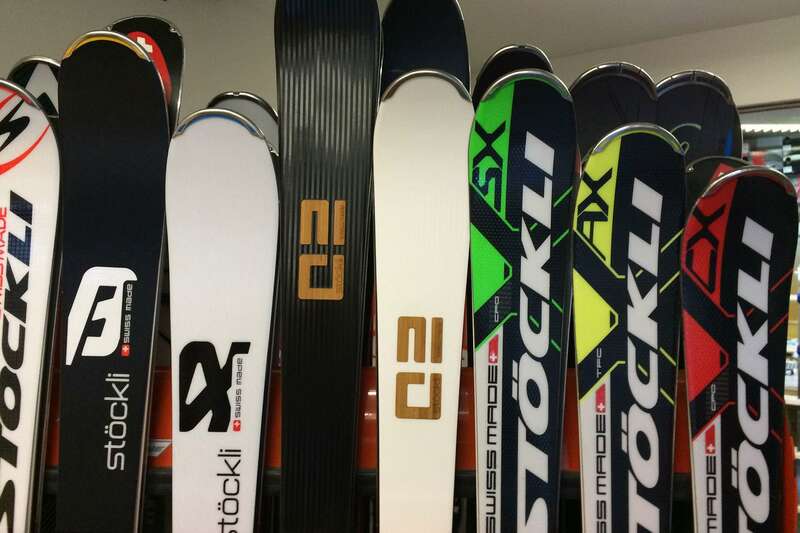 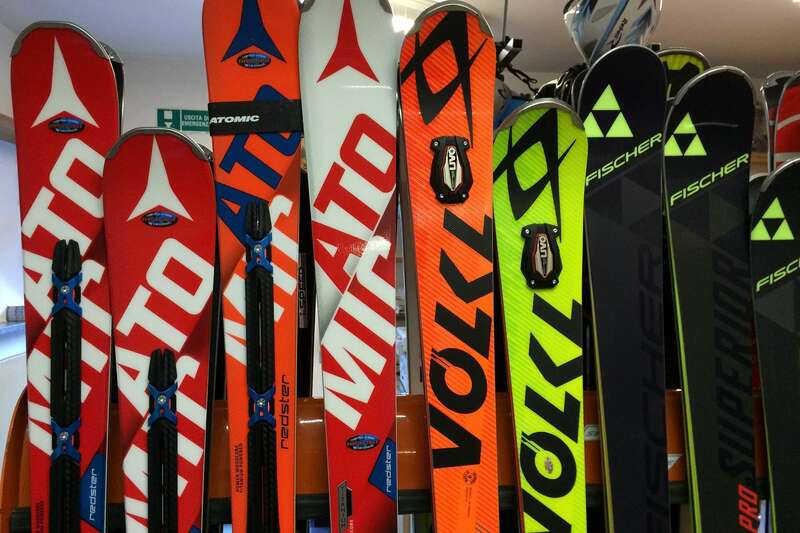 The most advanced ski-hire in Campitello: professional and up-to-date equipment, ski-depot service and reparations. 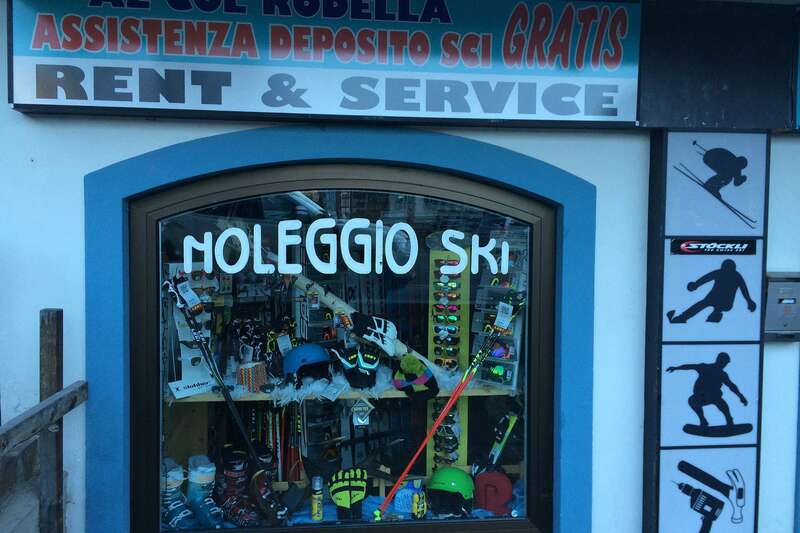 We are located both in the centre of the resort and at the top of Col Rodella, at the beginning of the skiruns. 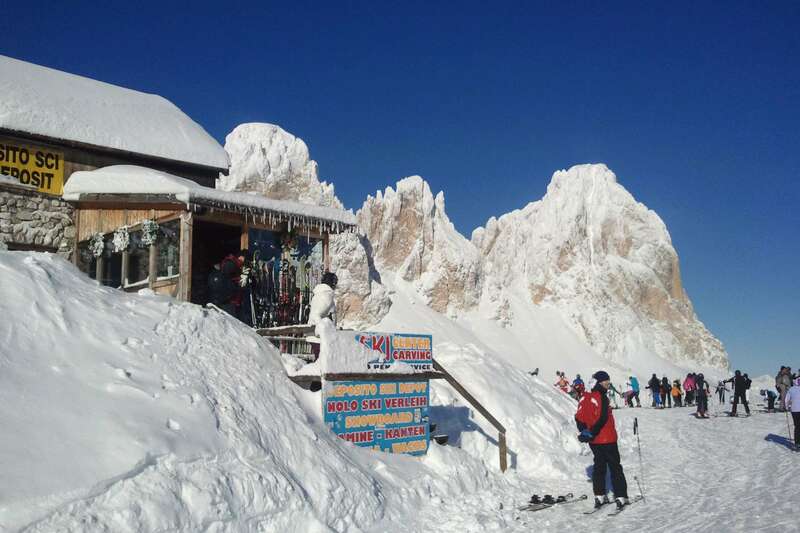 Our top feature is the free ski-depot service at the top of Col Rodella: if you hire your equipment from us, you will avoid to transport it to and from your hotel.